Every patient is unique. But this has been consistent since LASIK was popularized during the 90's. Going about your day is better after LASIK. Your vision: Sure, this probably seems obvious, but it's worth emphasizing just how much better your vision is going to be after LASIK. 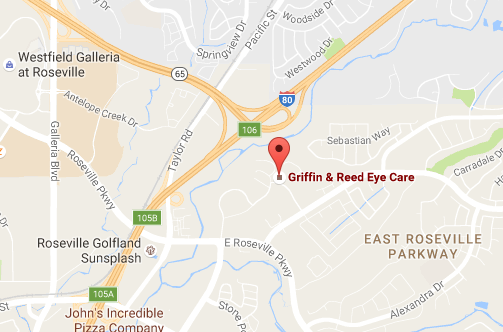 98% of our patients achieve 20/20 vision after LASIK surgery. And while your vision won't be at its best for a couple days after your procedure, you will be able to see the better results the same day. That can be an emotional moment for patients. Reading: If you wear glasses or contacts and you're a passionate reader, you're probably familiar with this scenario: it's the end of a long day, you're tired, you just want to take off your contacts, slip into bed and read for a while before falling asleep. Except you can't – if you want to read, you have to wear your contacts or glasses. You can't make out the words otherwise. It's an inconvenience, and one you can eliminate or reduce after LASIK. Pick up the book, read it and put it down again without having to deal with getting up and removing your contacts. Convenience: Or, to put it another way, there won't be any more of the inconveniences associated with glasses or contacts. Smudged your glasses five minutes after cleaning them? Contact lens fall out for no reason? You won't have to worry about these issues anymore – you can just live your life. Traveling: When you need glasses or contacts, traveling can be a hassle. You have to figure out how to transport your contact solution and find room for your glasses and contacts, all while trying to pack light for an exciting vacation. If you're going backpacking or hiking, these problems are magnified since you have to fit everything into one backpack. However, none of this will be a concern after LASIK. Sports: Maybe you're not an active participant in contact sports, but you might enjoy the occasional tennis match or pick-up basketball game. These become so much easier after LASIK. You don't have to worry about sweat smudging your glasses or lenses being broken by a stray ball or a contact popping out in the middle of a game. You can just play your best. And these are just the start of the benefits you'll see after successful LASIK surgery. Life after LASIK is more convenient and more fun, a fact to which so many patients will attest. 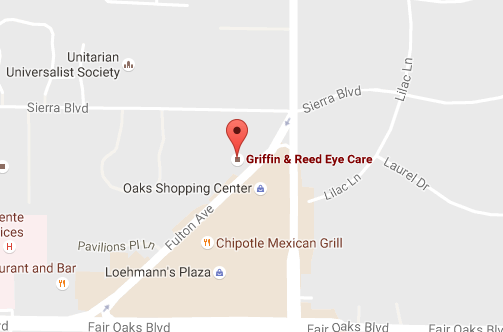 If you live in or around Sacramento, California and you have questions about LASIK, please call Griffin & Reed Eye Care today at 916-485-2020.